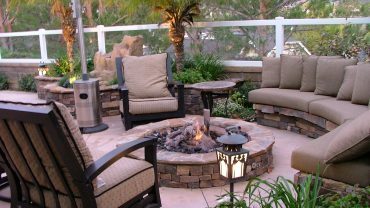 Your home is a major investment and it is important to make the necessary steps to ensure that it is well maintained. One of the structures that is often ignored in the maintenance process is the roof. 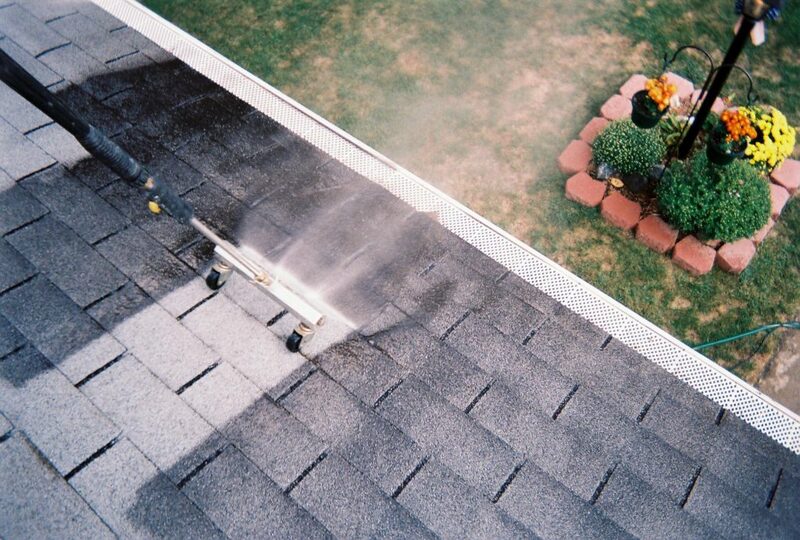 Most people think that as long as a roof is not leaking it is in good condition. 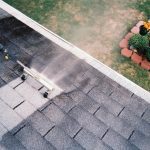 The truth is that cleaning is an important part of roof maintenance and it should be done at least twice a year. If you live in a very humid place you may have to clean it more than twice a year. 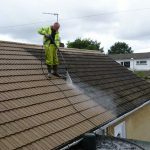 So why is it necessary to clean your roof? 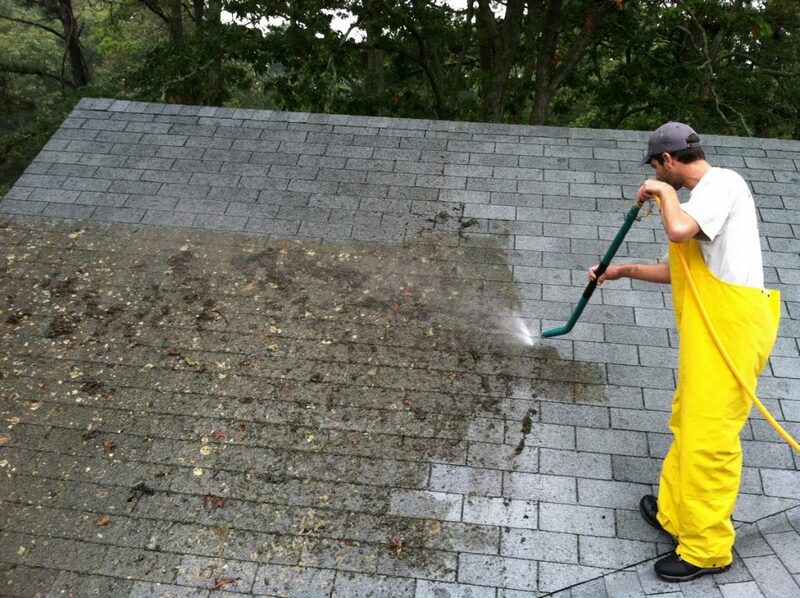 If it is not cleaned, a roof tends to accumulate gunk. This is a breeding ground for all sorts of vermin and it may lead to the deterioration of the structure. 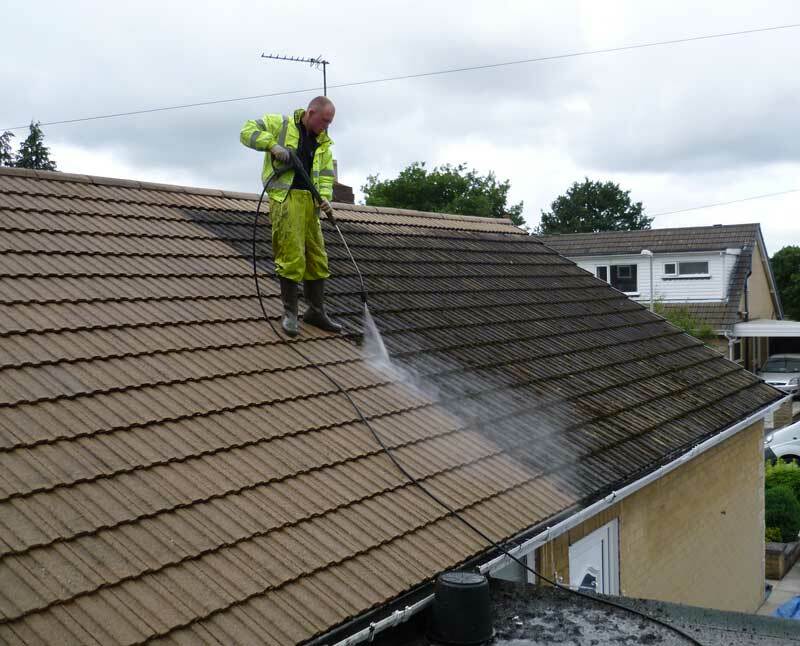 When dirt accumulates on a roof it can be quite unsightly. 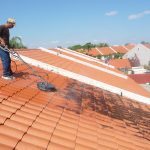 To keep your roof from becoming and eyesore ensure that you hire a cleaning service or do it yourself if you have the equipment and know-how. The roof is an important part of a house and it contributed significantly to the overall value. 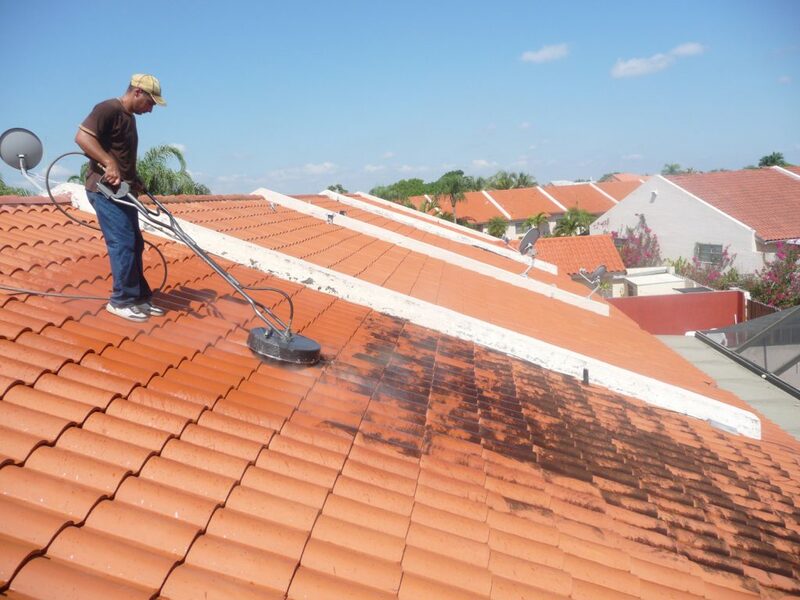 So, if you have a well-cleaned roof that is in good condition, you are likely to get a better valuation for your home.